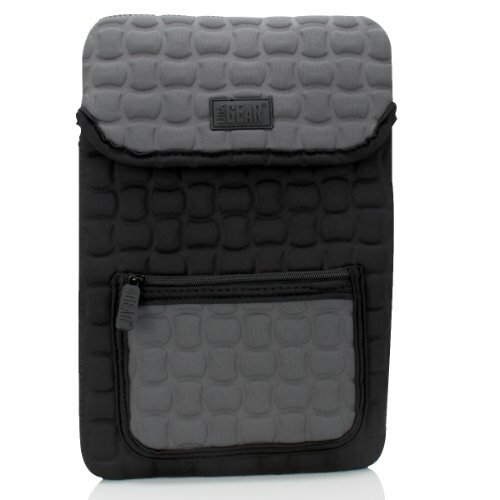 USA Gear FlexARMOR X Tablet Carrying Case. Durable , Play Friendly Design - The FlexARMOR X features thick reinforced Neoprene padding that helps absorb shock from dings and bumps , while also withstanding the abuse from daily wear-and-tear. The rugged yet flexible material of the FlexARMOR X fits like a glove , snugly conforming to your gadget's shape. 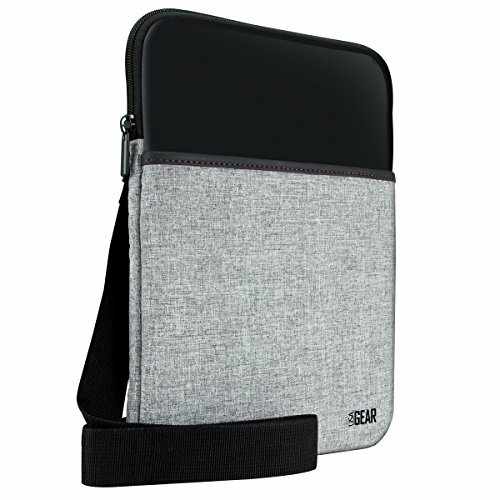 The versatile design of the FlexARMOR X allows it to accommodate tablets up to 10.25 x 7.25 Inches. Simply , lift the tablet secure straps over the top corners of your device for a custom fit! Travel Friendly Design - In Car Display! 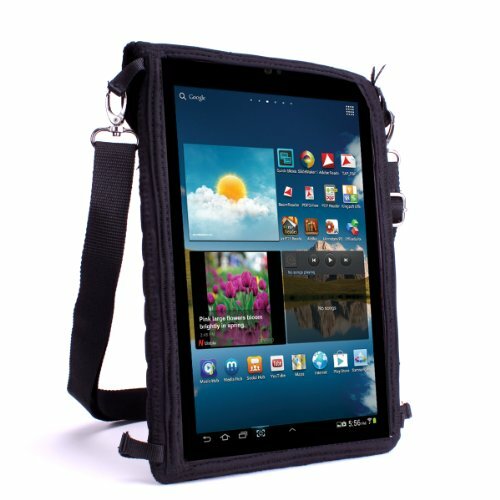 - The FlexARMOR X has a detachable strap that can be used to mount your tablet on virtually any headrest neck. 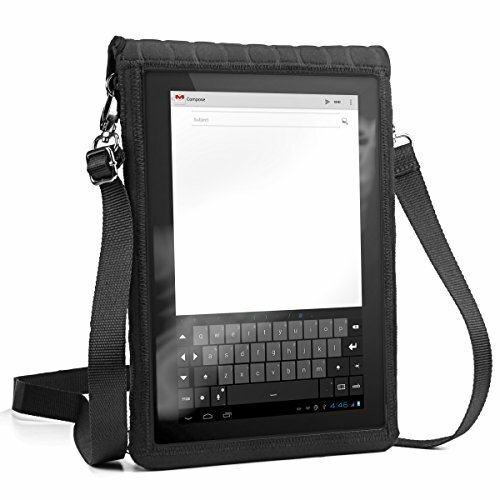 Adjust the strap length and mount the case around one headrest for personal viewing or around two for shared viewing. 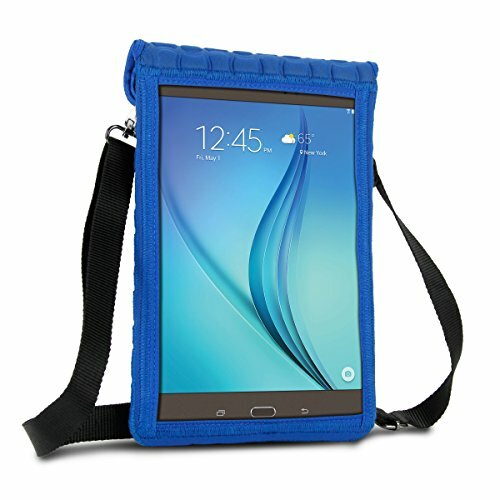 Convenient Ways to Carry your Tablet - The detachable shoulder strap allows you to carry your tablet on your shoulder , as a sling or around your neck. The FlexARMOR X has four strap loops allowing you to carry your tablet in portrait or landscape orientation! 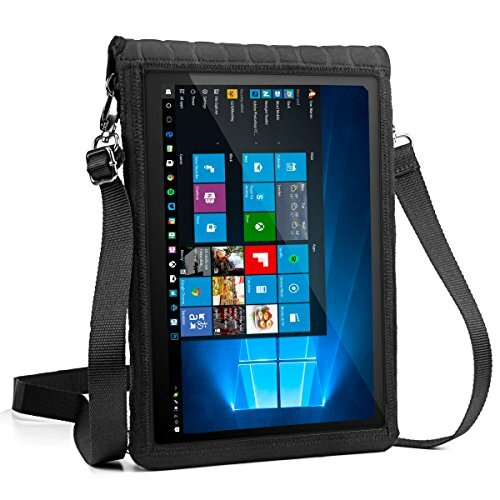 Works with: - Nextbook Flexx 10.1 NXW101QC232B - Microsoft Surface 3 - Lenovo IdeaPad Tablet K1. And More 10" Tablets! 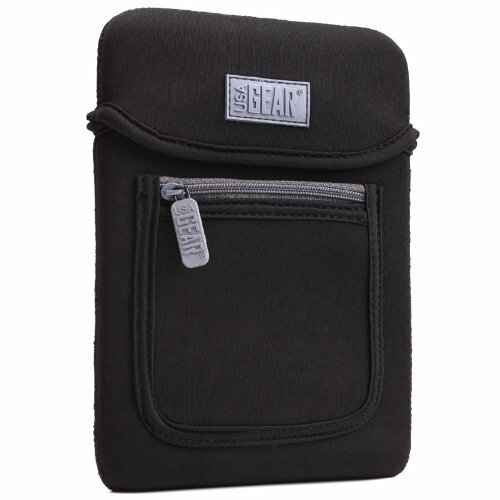 Compare prices on Usa Gear Tablet Sleeve at ShoppinGent.com – use promo codes and coupons for best offers and deals. Start smart buying with ShoppinGent.com right now and choose your golden price on every purchase.